Have you ever read the words “Minimum 3 Years Experience Required” and thought oh well no point in me applying? You’re not alone. The irony is off course that in order to get experience you have to find a job, and since most jobs require experience, that ends up being a challenge. So what do you do? The following are some of the tips that will help you get a job with little real life experience. Keep in mind that you should never lie on a resume. But that doesn’t mean you can’t bend the truth. For example, if you’re applying to a management career, and you’ve never been a manager but you have helped lead a project, you can always say “managed X project” to give the impression of management. Think back to your experiences and see if there is anything that might be relevant for the position. You are either unemployed or looking for a new job. That means that you have some time on your hands. Think about what you can do to make your resume look better. See if you can freelance or donate hours to a company that provides the things you need experience in. 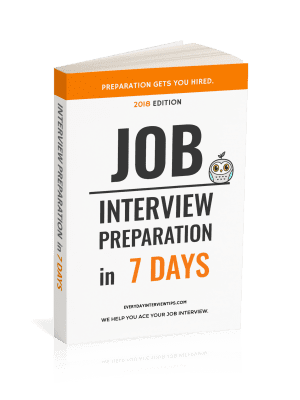 You can also create a portfolio for positions that require work samples, or try to find other ways to use your free time and become the “experienced” worker they’re looking for. Employers ARE willing to overlook a lack of experience. They simply need to meet you first. The problem is that it’s tough to get an in-person interview if you do not have experience. But if you go to networking events or try to actively meet people in positions of power, those individuals will know you, and may not require as much experience from you if a good job opens. One of the reasons that employers look at experience is because there are few other ways to show them that you have the skills necessary to do the job. But you can still find ways to either make it appear you’ve had that experience or get the employer to overlook what you’re lacking. Don’t give up on any job just because experience is necessary either. You’ll always have a chance as long as you apply. 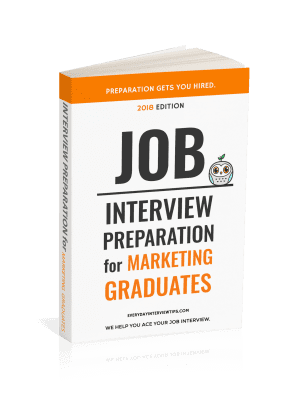 And once you do get invited in for an interview make sure you prepare your answers to all the common graduate job interview questions.